We offer a full range of Zebra® brand hardware to accompany your Collective Data software and complete your toolkit for managing all of your equipment, assets, and gear. Hardware is optional, however it complements our software in a way that will streamline your data management process and provide you with the full benefits of the system. 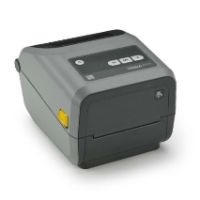 Corded, or tethered, barcode scanners are a practical solution that suits the needs of any barcode scanning operation that takes place in one spot. They are more affordable than wireless and offer a level of protection against loss. 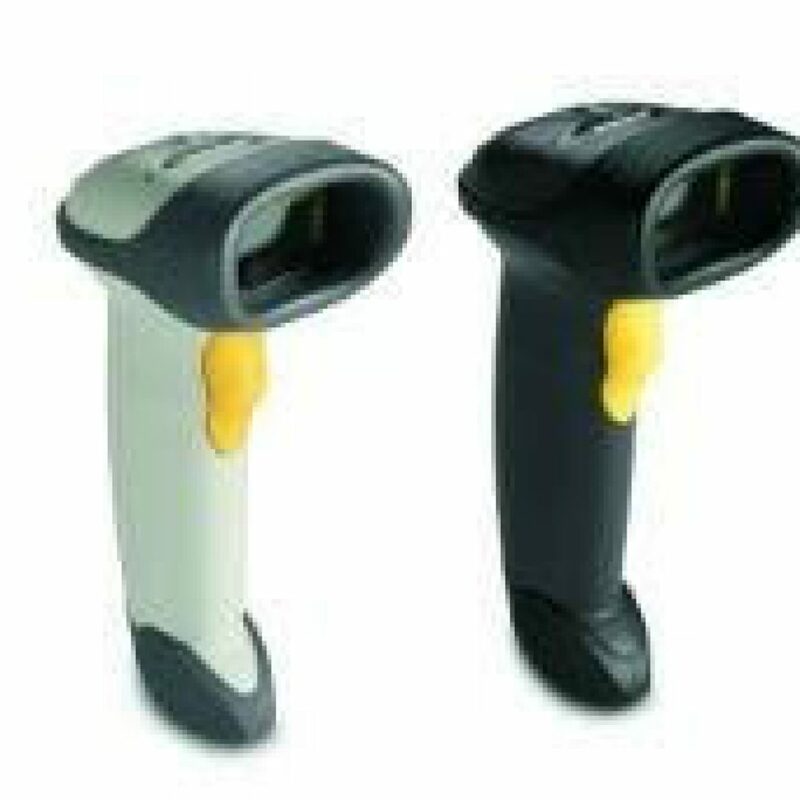 Wireless barcode scanners are designed to work in environments where data collection needs to be done in several locations. They are powered by a battery and are built durable enough to be carried and used in busy warehouses. 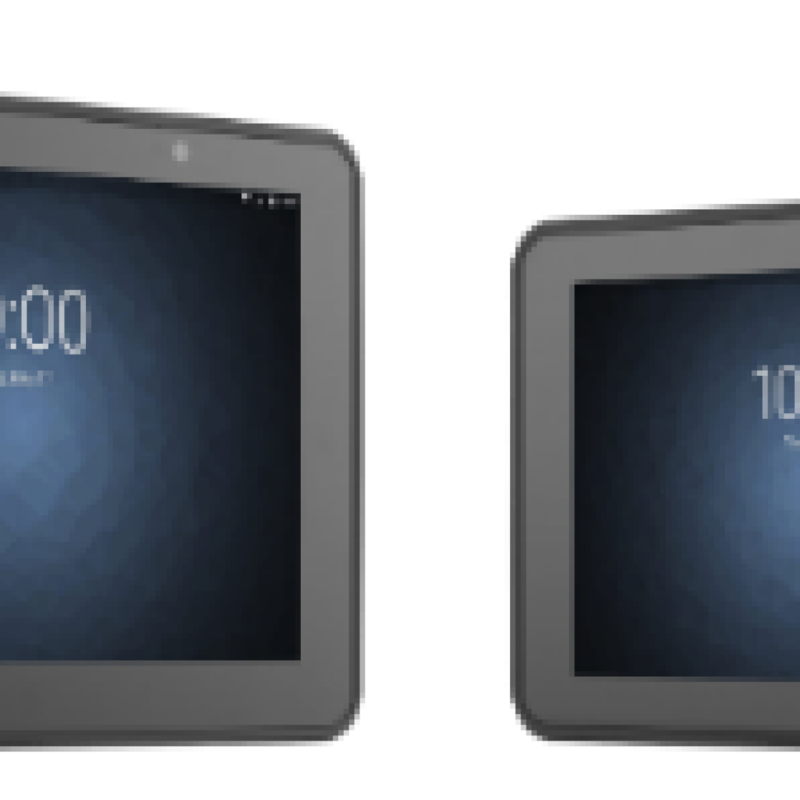 Rugged tablets are suitable for any work environment. Designed to absorb shock and repel water, they are made with reinforced frames, rubber seals, and hardened glass. They offer data collection in the harshest conditions. Barcode label printers are necessary to print the barcode labels that affix to your assets. Assigning a unique identifier to each item is essential in controlling inventory. Our software will assign and track your barcodes.